At Polymer Solutions Group, we strive to make our customers’ products the best they can be. 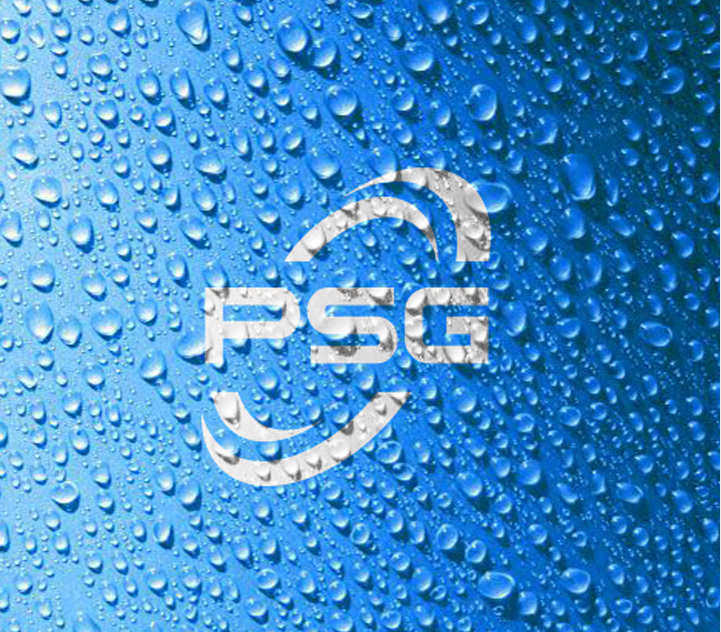 Within the walls of each PSG company we nurture a commitment to customer-centric innovation that demands deep knowledge of the markets we serve. By cultivating strong customer relationships we maintain insights into the chemistries, processes and market forces that drive our customers’ success. Functioning as a team of teams we innovate with an entrepreneurial edge that delights our customers and fuels our growth. Performance additives and dispersions serving the global rubber and plastics industries. Stain resistance and surface protection technologies for the carpet industry and beyond. Anti-tack systems and formulations for the global rubber industry. Our companies & entrepreneurs work hard to create products and services that outperform those of our competitors and enable our customers’ success. Formed in 2015, our unique portfolio of companies is united by the same driving force: the spirit of entrepreneurship. As a true team of teams the Polymer Solutions Group companies strive to deliver customer-centric solutions that improve our customers’ products, processes and performance.